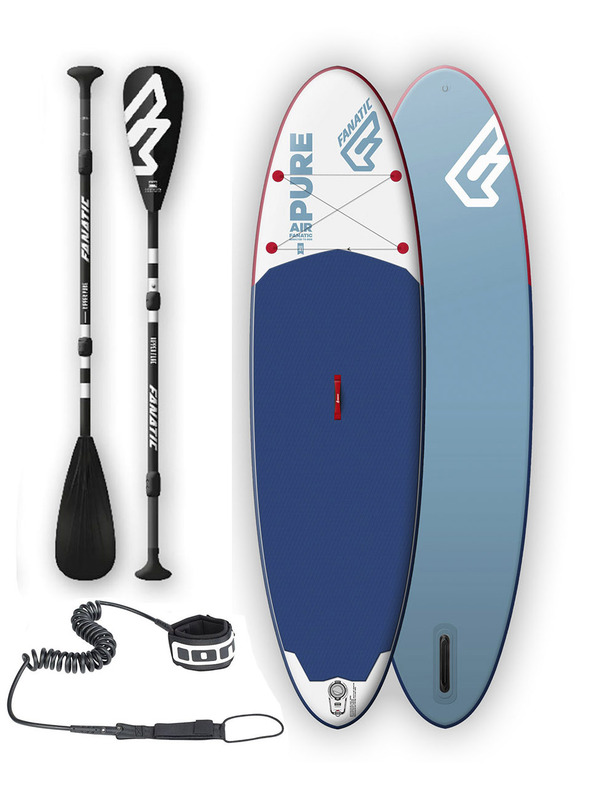 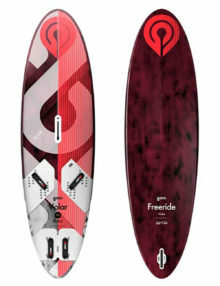 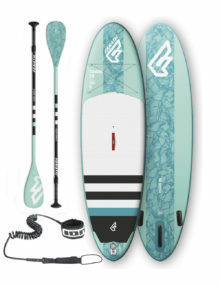 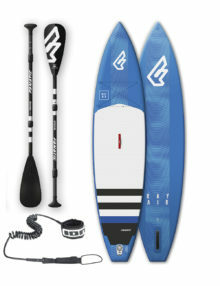 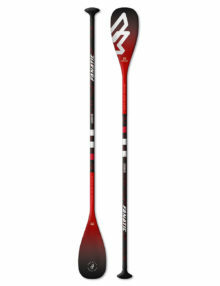 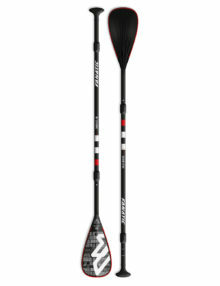 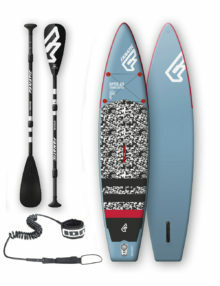 The Fanatic Carbon 80 paddle is the high performance choice for the ambitious paddler. 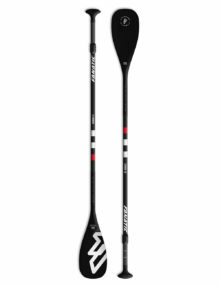 Available in 7.25” and 6.75” blade size, the Union system has the most supreme flex pattern running from the top of the handle to the tip of the blade. 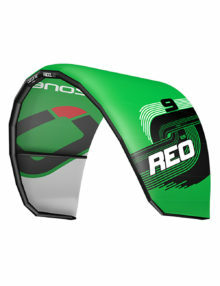 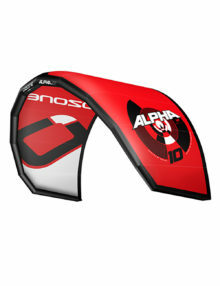 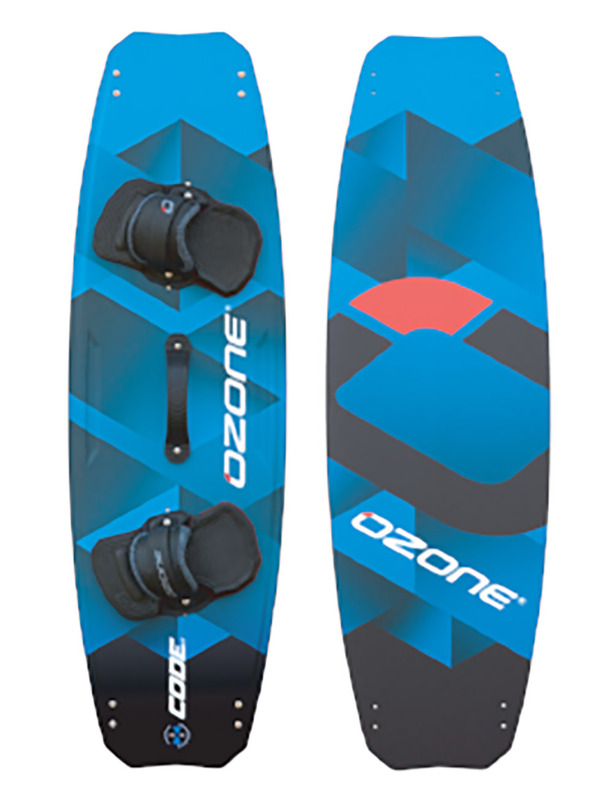 Fixed or adjustable shaft lengths, or even an adjustable 3-piece version including a handy carry bag, with our Anti Twist System, you’re sure to have the most effective paddle stroke on the water. 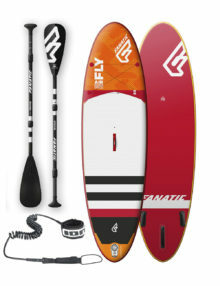 The Fanatic Carbon 35 adjustable paddle with its matt finish 35% Carbon / Glass shaft and strong, ABS protected carbon composite blade is the top choice for any entry level paddler .